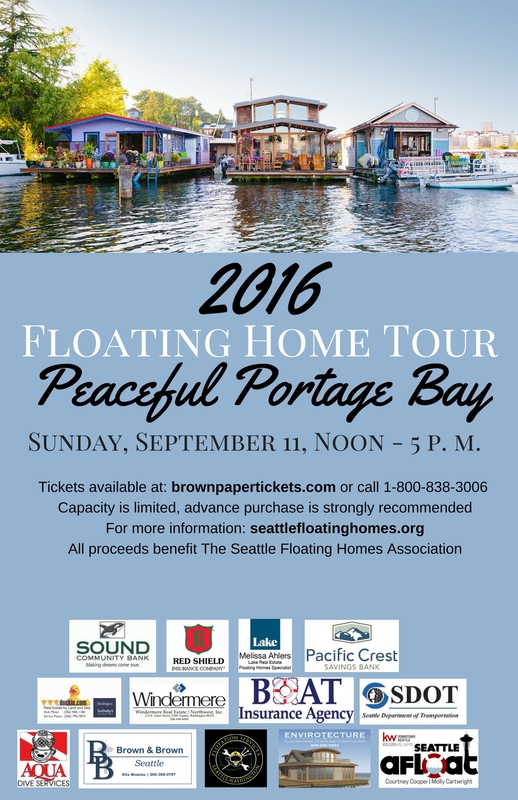 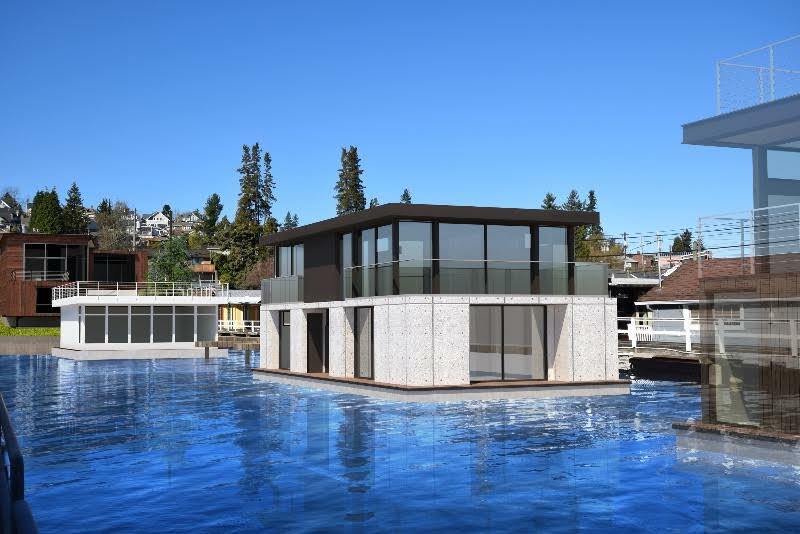 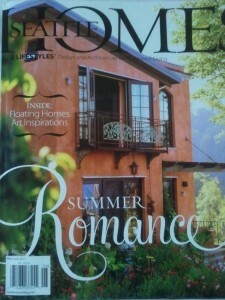 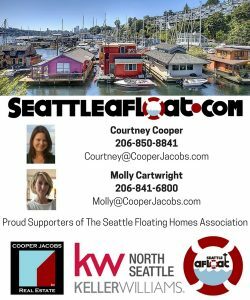 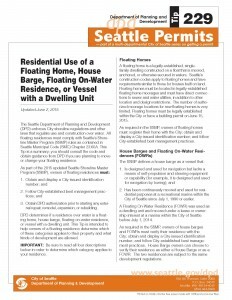 The last of the 3 Seattle Floating home slips available at Stillwater Landing. 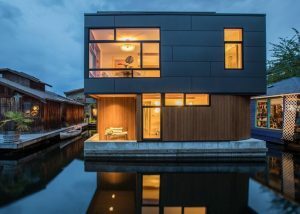 All permits are issued and this is ready to build. 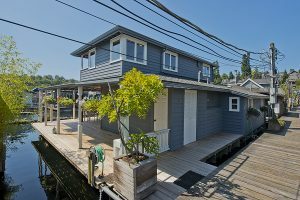 On beautiful Portage Bay, this home site includes 1 car designated parking in a newly constructed garage with a 50 amp car charger outlet and a 24’ designated boat moorage slip along a newly built finger pier adjacent to the home. 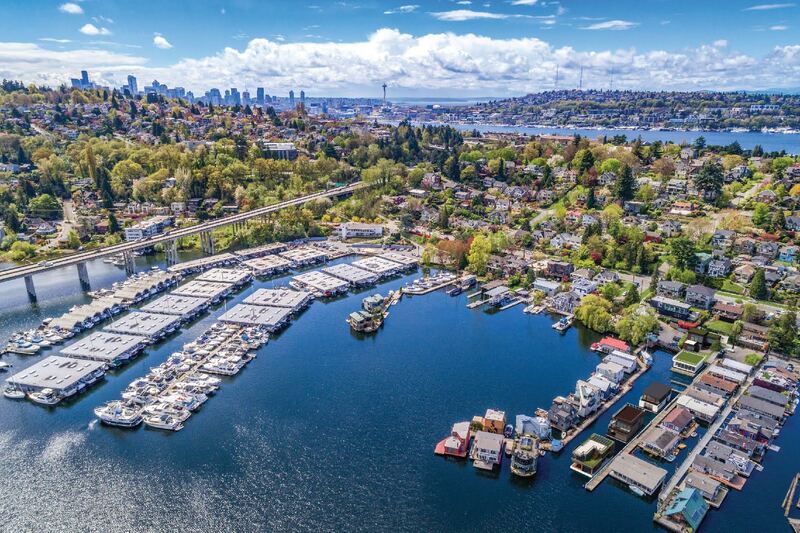 The upper floor living area offers outstanding views of the Montlake Cut, Seattle Yacht Club, UW, and all the water and mountain views of Portage Bay. 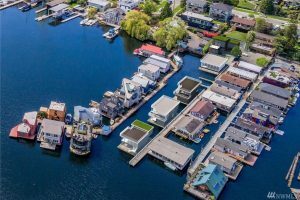 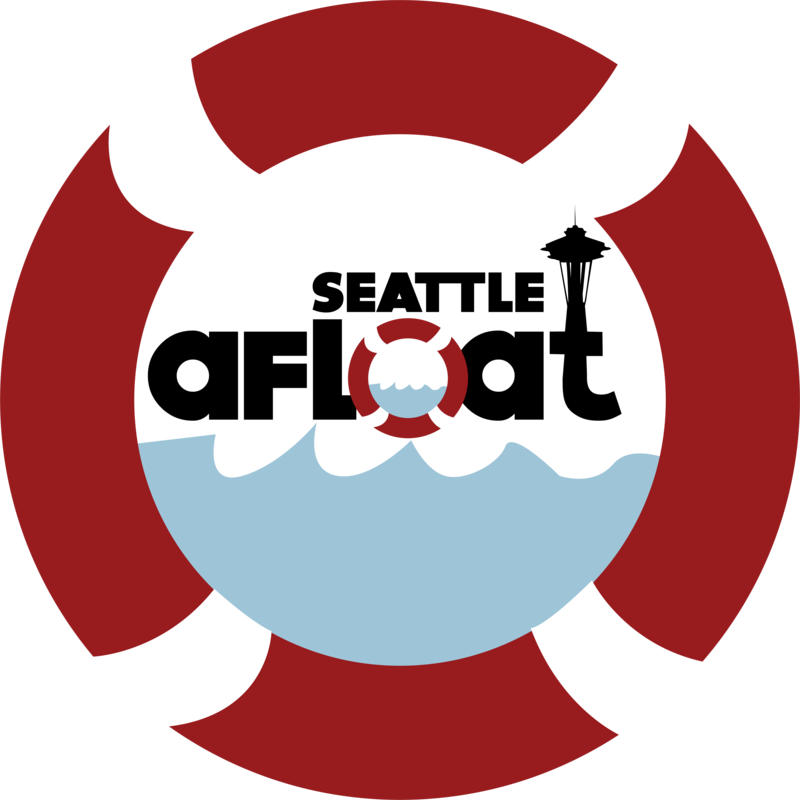 Plenty of open water and distance between each home. 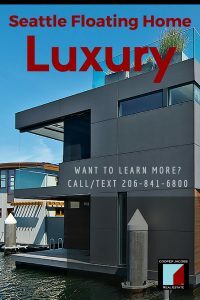 A truly exceptional architectural plan with 3 floors and approx. 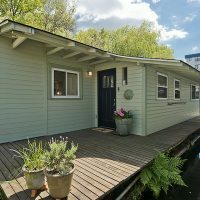 2,600 sq ft of living space.